Merry Monday Link Party #65! Welcome to another edition of Merry Monday! Can you all believe it’s August already?? This summer has just flown by, but I sure am looking forward to fall….it’s my favorite time of year! Thank you to everyone who stops by these parts each week and shares their latest creations with us…..we love seeing each and every one! We’re also featuring lots of great back to school posts that you don’t want to miss! Summer is almost over and back-to-school season is here….how is that possible?! 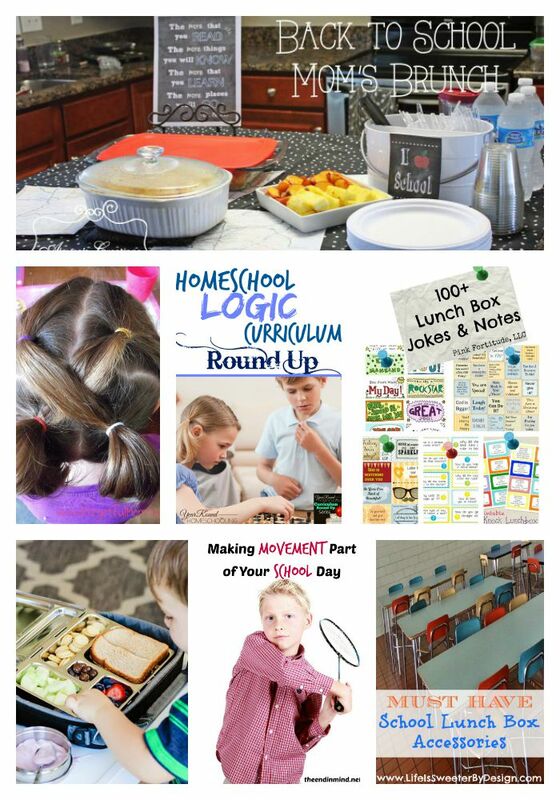 As such, we’re looking for great back-to-school crafts, tutorials, lunch ideas, and more! Welcome to our new guest host for the next two weeks, Kim at The Resourceful Mama! Holiday Ornament Swap is coming! Look for sign-up and info next month! We’re looking for guest bloggers! 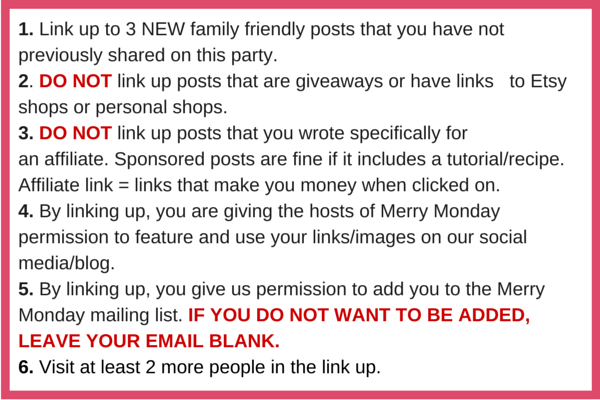 If you would like to help host the Merry Monday Link Party, please sign-up HERE! Welcome to Our Guest Host, Kim from The Resourceful Mama! Most Popular from Last Week! Back to school is just around the corner and many of us are already looking for ways to prepare for the start of the school year. Here are a few posts shared at last week’s party that will help you save money, be more organized, make memories, and/or treat your fellow moms! « Year-Round Happy Everything Wreath: A Coton Colors Knock Off! Thanks for featuring my file cabinet makeover, and for hosting such a fun party! Have a great week! Thanks Christine for this great party! Pinned and shared and hope to see you at the Say G’day party! Thank you so much for hosting and featuring my melted ice cream cake pops! Hi, Christine ~ Hope you had a great week! I can NOT believe it’s August all ready! Our summer bucket list didn’t get nearly enough action, boo-hoo! I enjoyed the features this week, especially the file cabinet makeover. I’m a sucker for a good file cabinet redo! :0) Thanks so much for hosting such a great party! I look forward to it each week. Hope you have a fun-filled week ahead! Thanks for hosting the party! I look forward to meeting other bloggers and getting some great ideas!